Enjoy 30% off Long Stay Accommodation when you stay for 5 consecutive nights or more. Stay in the heart of Melbourne – the world’s most livable city. Explore the laneways, museums, art galleries, cafes, restaurants, shopping precincts and so much more. 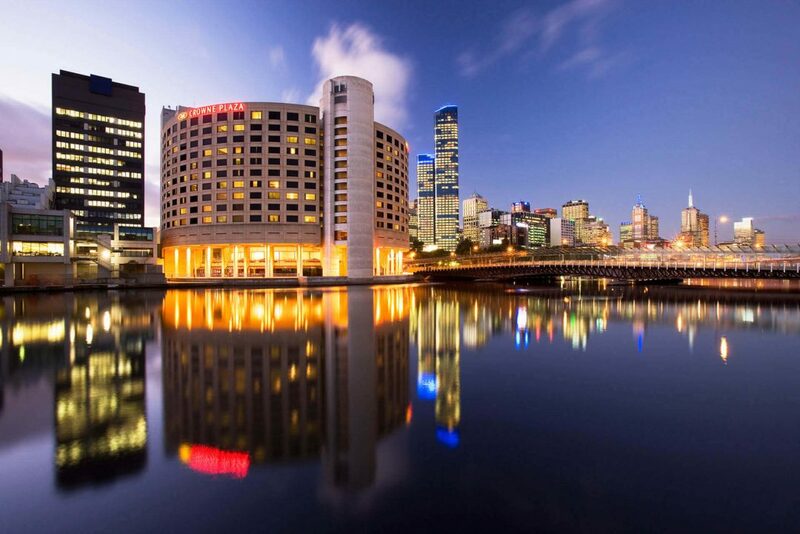 Crowne Plaza Melbourne is the perfect place to stay and relax by Melbourne’s famous Yarra River. Only steps away from the restaurants and bars of the South Wharf Precinct, CBD shopping, and South Melbournewith its popular cafes and markets. A variety of dining and entertainment is on your doorstep with the Crowne Casino and Entertainment Complex located less then 300m away. Save up to 20% off accommodation when you book in advance. 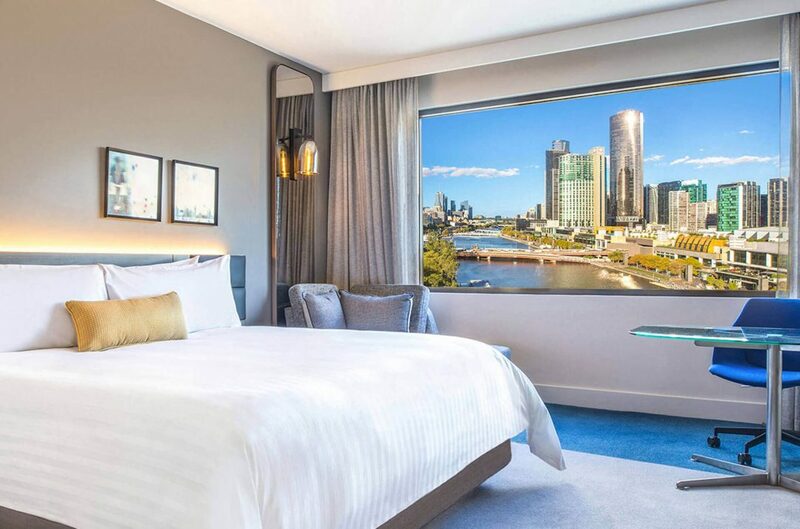 From our newly refurbished Riverview and Skyline Riverview Rooms you’ll experience the glowing morning sunrise as you stare out of your huge picture window onto Melbourne’s iconic Yarra River. You might be tempted to stay in your room and enjoy the view, but you’re in the heart of Melbourne – the world’s most livable city. Explore the laneways, museums, art galleries, cafes, restaurants, shopping precincts and so much more.